StoryCorps: In The Long Shadow Of A Hijacking, The Children Seek A New Peace Years ago, Angelia Sheer's mentally ill father hijacked a plane, killing everyone aboard — including Andy Downs' father. But out of the tragedy, they've forged a bond of their own. 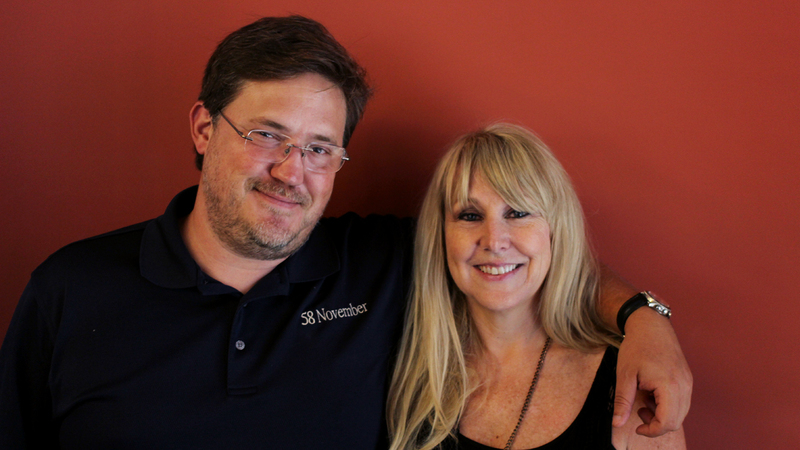 Andy Downs and Angelia Sheer, on a visit with StoryCorps in Nashville. On an October day more than 40 years ago, George Giffe and an accomplice, Bobby Wayne Wallace, hijacked a small charter airplane at gunpoint, claiming to have a bomb. Giffe, who suffered from mental illness, had kidnapped his estranged wife and forced his way on board the flight in Nashville. When the plane landed for fuel in Jacksonville, Fla., law enforcement intervened. "Over the radio came, 'This is the FBI,' " says Andy Downs, the son of the flight's pilot, in a conversation with the attacker's daughter, Angelia Sheer. 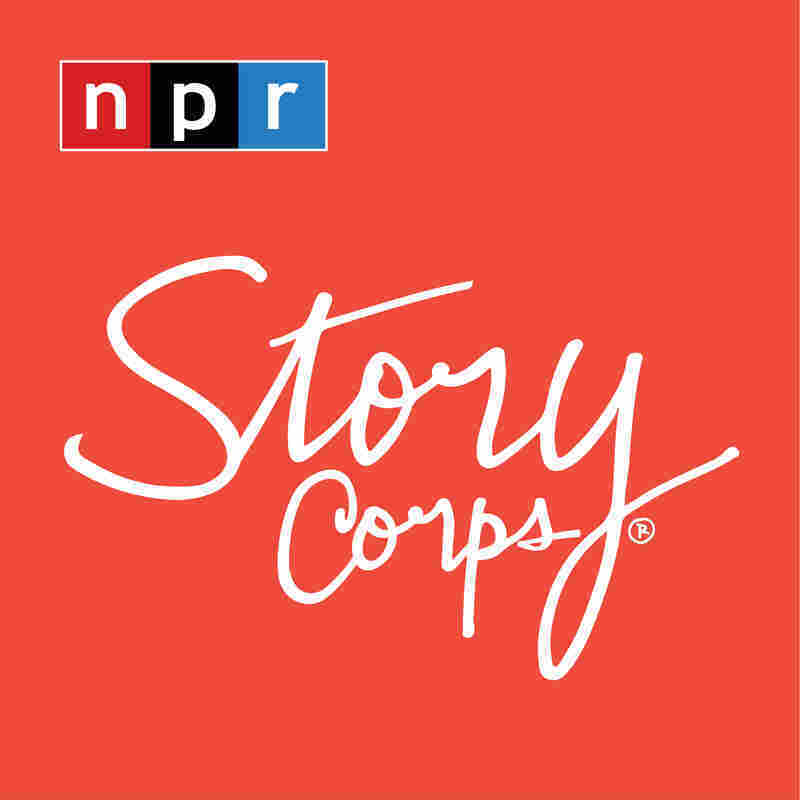 The two spoke during a visit with StoryCorps in Nashville. "There'll be no fuel," came the command on the radio at the time. "Your only choice is to deplane." 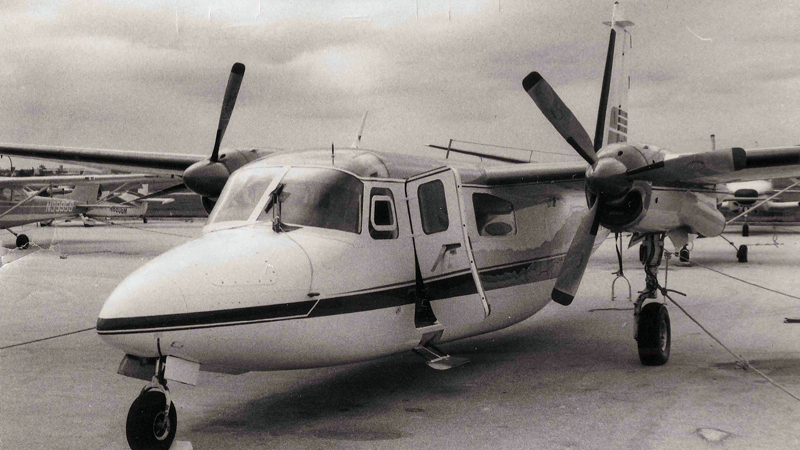 The aircraft hijacked by George Giffe, in Jacksonville, Fla., shortly after the hijacking occurred on Oct. 4, 1971. Downs' father, however, saw the matter differently, warning the FBI agents that they were endangering lives by taking this tack. He advised law enforcement to bring the fuel out. Instead of supplying the fuel, the FBI tried something different. Agents began to shoot at the plane, attempting to disable its engines and tires — and Giffe reacted violently. "The hijacker freaked out and killed everybody on board, including himself" — and Downs' father, the pilot. Wallace, the accomplice, managed to get off the plane before the shooting and survived. The killings left both Downs and Sheer behind — Downs as just a toddler, and Sheer as a teen. 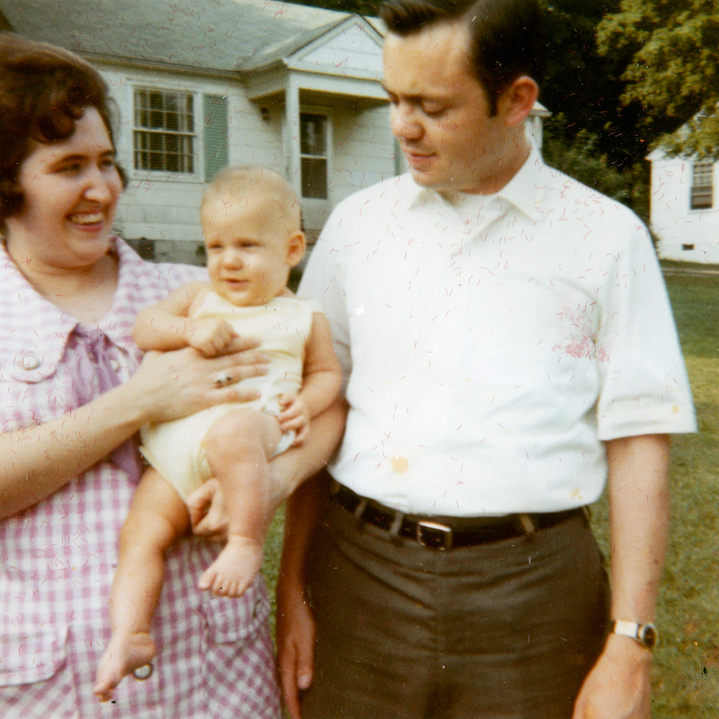 Andy Downs with his parents, Janie and Brent, on Mother's Day 1971. "I was 18 months old and my mother told me that 'Dad had gone to fly for God.' So whenever I saw an airplane flyover, I remember pointing up, saying, 'There goes Daddy.' I remember that very vividly," Downs says. "When this went down, I was 13; I was in junior high. And my father, he was very delusional," says Sheer. She says it was commonplace for her father to assault door-to-door salesmen when they came by their house. "It took a long time for me to really understand this was a mentally ill man, and, you know, in his mind was forced to do what he did," Downs says. "You have more heart for my father than I do," Sheer answers. She says that, when Downs first contacted her to speak about the killings, she was flooded with a long-held guilt over what her father had done — guilt and fear she's had to bear for decades. "And just meeting you," she says to Downs, "it helped my heart and soul understand that there was still love and compassion in the world, even when there's so much darkness."